Forever Green Landscaping in Charleston, SC - Now Hiring! Forever Green, Inc. is a creative, solid, and employee oriented company that recruits hard-working, dependable individuals with a positive attitude. To meet our industry’s dynamic working environment and to help implement best practices, Forever Green, Inc. is constantly seeking skilled and qualified people who share our passion for landscape excellence. To advance the careers of our valued employees, the company places a high priority on training and continued professional growth. Career opportunities can range from office and field management positions to foremen, lead men and laborers in the installation and maintenance divisions. Why Should You Become Part of the Forever Green Landscaping Team? You will be a member of one of the top Charleston landscaping teams there are. Here at ForeverGreen landscaping we have been doing commercial landscaping in Charleston SC for the last 20 years. Our team has been highly trained and certified in the art of keeping the Charleston landscape looking Forever Green. You will see how Forever Green has created a niche in commercial landscaping in Charleston SC. 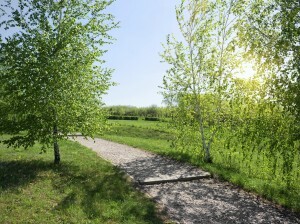 You too will learn about the different tools and techniques we use at ForeverGreen Landscaping to get the best results on the job. From the time you start to landscape Charleston SC until the finished job of landscaping in Charleston, SC. Our team at ForeverGreen Landscaping offers the highest customer satisfaction rate of all landscape companies in Charleston, SC. Be a part of our teams continued success! you can build your reputation with the business. How? 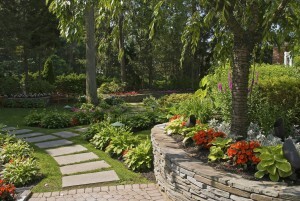 With every satisfied clients landscaping needs. As a crew leader, you would direct your team to do the best job they can. 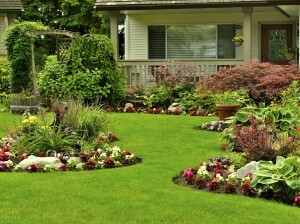 This leads to higher satisfaction rates than other landscape companies in Charleston, SC. And these are just a few reasons why you should be joining our commercial landscaping in Charleston SC! Join Our Forever Green Landscaping Team – Begin Keeping the Charleston landscape looking Forever Green!